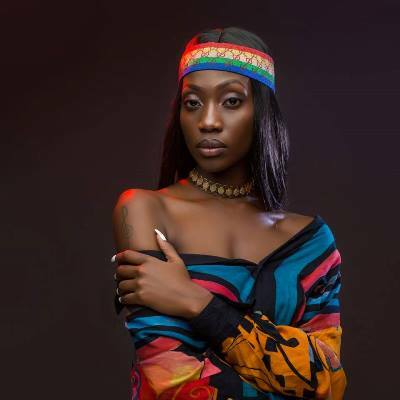 She has done just four song since arriving onto Uganda’s music scene, but she has collected awards many artists with dozens of songs and greater experience are simply dreaming of. Recho Rey has stamped her feat on Uganda’s music industry like a colossus. Helped by her unique style of Hip Hop Rap genre, good production, the cheating artiste has already won female Artiste of the Year and Rookie of the Year MTN hip hop awards. Born Rachel Mirembe, Rey’s booming career is one you can’t ignore. 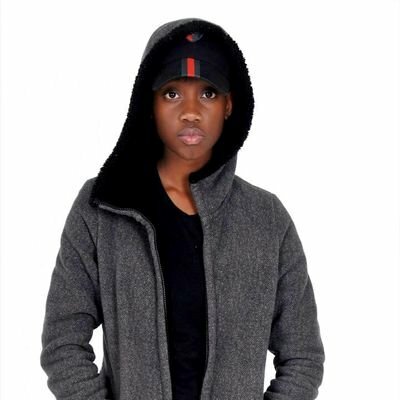 A daughter of George William and Esther Kawanguzi, Uganda’s newest female rapper shared her success story with The Sunrise’s Fahad Kasibante. Rey had her early school life in Kampala. She went to Namboole high school for her O-levels and Standard college Nsangi for her A-level. Rey missed out on joining Makerere Campus by a few points, where she wanted to do journalism and mass communication. To compensate for her loss, she decided to pursue a career in music. Like many other artistes, the Guma Bakunyige artiste traces her talent way back in primary school when she used to mimic American rappers Sean Combs aka P. Diddy, Ludakriss, 50 Cent, among others. Mimicking rappers was only for fun to her until a group of school mates realized she was talented. They encouraged her on to continue to grow her talent. Much as her fans credit Feffe Bussi for bringing her to fame, the female rapper believes it was her time to shine since she had already written her songs and struggled to get them recorded. The guma bakunyige rapper says she’s single and believes relationships are a distraction to her yet she still has a long way for her career. “I think you just have to do things at your pace. It is more of hard work, know your audience and that will keep you on the scene,” she says. Signed under manager Apple, Recho Rey refuted claims she fired Hasz of Hasz media as her manager. She says they have always and will always be friends. To the young talented lil mamas out there, the trending artiste urges you to keep on top of your game, present yourself with boldness and confidence because that is one way of winning people’s trust and respect. “If you really feel you got the talent, be focused, learn how to be confident because whenever you’re not confident, people will take you for granted. Work hard and don’t forget to pray. Put God first,” she remarked.